Some of our favorite YA novels would make some seriously stream-worthy sitcoms. Their hilarious, heartwarming stories and lovable characters would work really well in the thirty-minute TV format, with or without a laugh track included. And since TV shows have more time to expand on stories than movies, we’d get to dive deep into these five books and follow the characters over the course of several years, watching them grow up, commiserating in their failures, celebrating their wins, and basically making these stories live on forever. So, if you know anyone in the sitcom-making industry, get these books on their radar. We'd really appreciate it! This offbeat love story with a Bollywood twist would make for the perfect romantic comedy! Nisha Sharma’s My So-Called Bollywood Life follows the story of Winnie Mehta, who’s just returned from a summer at film camp to discover that her boyfriend of three years (who she was sure was “the one”) has been cheating on her! A pandit predicted that she’d find the love of her life before her eighteenth birthday, but when she meets the charming film geek Dev, it throws everything she thinks she knows about fate out of orbit. 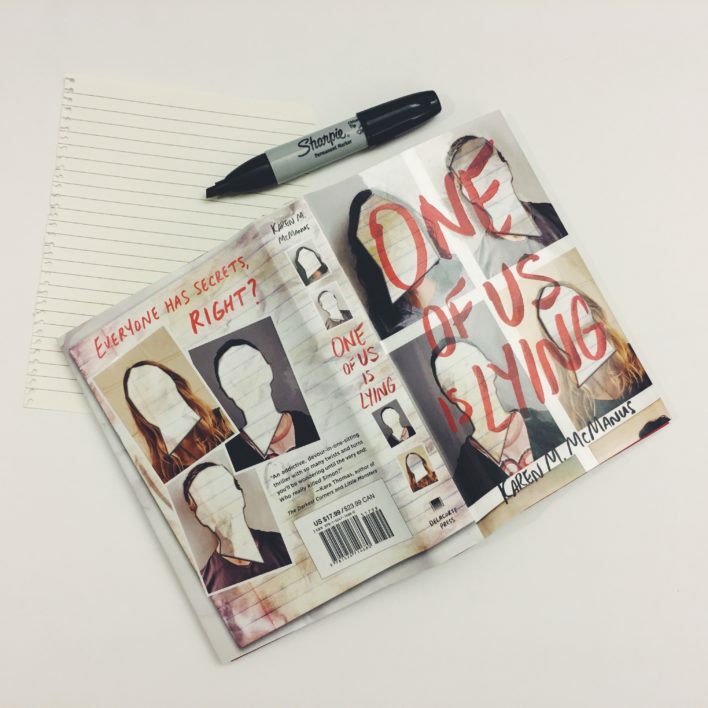 Sandhya Menon’s downright adorable debut alternates between the voices of Dimple Shah and Rishi Patel, two Indian teens who, on the surface, couldn’t be more alike. 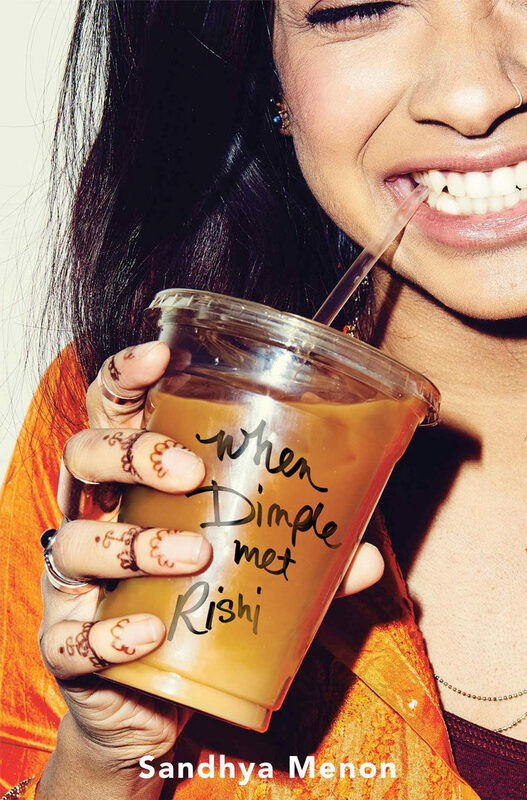 But Dimple can’t wait to break away from her traditional family and head to Stanford, while Rishi is a hopeless romantic who is totally on board with the “suggested arrangement” his parents have planned for him—and it just happens to be Dimple. These two will be attending the same summer program for aspiring web developers, so why not start wooing her early? This book is exuberant, hilarious, and tons of fun, and has a diverse cast to boot! We think it would make for the perfect family sitcom. This hilarious and swoon-worthy story is told in alternating points of view, as two high school seniors go through some truly sitcom-worthy misunderstandings and challenging situations before finally getting together. Think Bridesmaids meets Jennifer E. Smith’s The Statistical Probability of Love at First Sight. 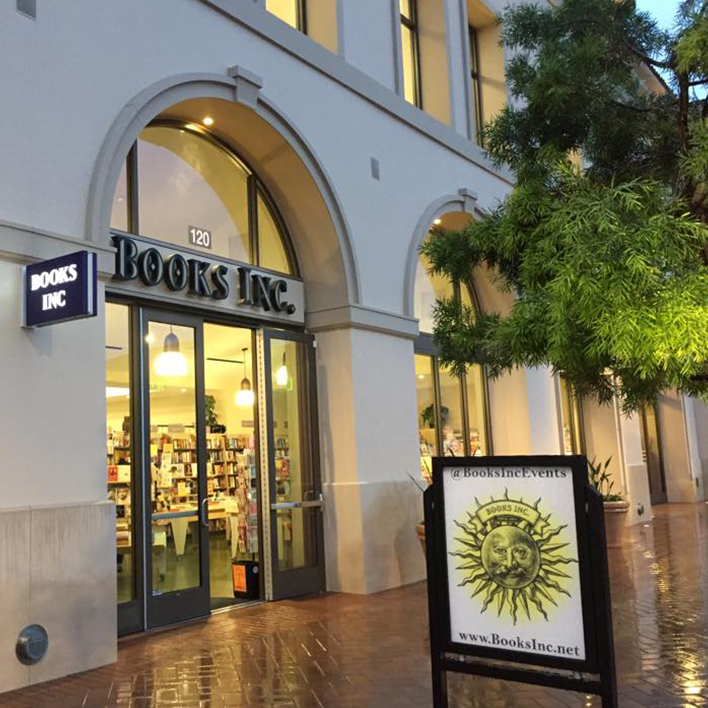 Oh, and did we mention the authors dated in real life? The teen voices are fresh and authentic, there’s enough drama to fill a whole sitcom season’s worth (at least! ), and the awkwardness of Sam and Hannah’s love story is super relatable. An unrequited love story that’s both fiercely funny and devastatingly heartbreaking? We’ll take it! It may not follow a classic sitcom formula, but Jared Reck’s A Short History of the Girl Next Door would certainly make for an intriguing and touching television show in the vein of Boy Meets World. Fifteen-year-old basketball player Matt is hopelessly in love with his neighbor and best friend Tabby, but unfortunately, she’s already caught the eye of a popular senior boy. This book will make you laugh just as much as it makes you cry, so naturally, we’d die to follow these characters for at least a season! 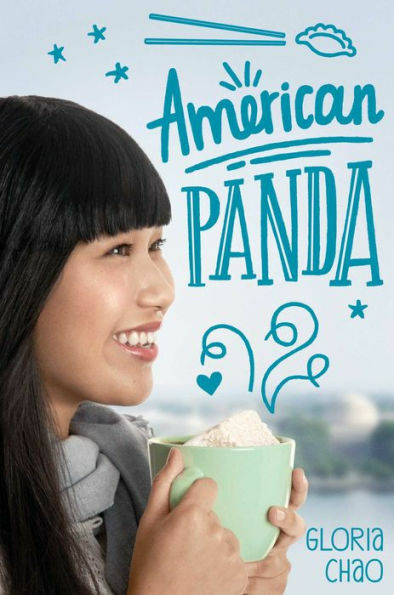 Gloria Chao’s debut is one of those awesome and rare YAs that take place in college, and it’s as brilliant as its Taiwanese American protagonist Mei, who skipped fourth grade and is starting her pre-med program a year early at MIT. The problem is, Mei’s parents still don’t know that she is a total germophobe who finds biology boring, she will never become a doctor like they’ve been dreaming, and she’s falling for a Japanese classmate who definitely does not match their vision of the man she should marry! Mei is hilarious and fascinating and really feels like your best friend. We think she’d make the perfect sitcom narrator. What book would you love to be turned into a Sitcom? Tell us in the comments below! Different characters in the novels make the novel more beautiful and I like to read the novels due to which I feel that I am able to write my own novel but it takes more time. Whereas I know the technique of term paper that’s why I think that I have skills to write novels but once I finish my Masters in Writing then I will try to write my own novels. I don’t like this type of books but maybe I should read some of this books. Maybe, because I don’t want actually to do this. Strange isn’t it?